Denver Startup Week Block Party at Skyline Park in downtown Denver. Photo taken on Monday, September 24 by Matthew McGuire. Denver Startup Week is officially underway with events taking place September 24-28. The Denver tech community is rapidly expanding and evolving with the never-ending new demands from consumers. Different industries continually have been coming together monthly in Meetups, and annually for the as Denver Startup Week. 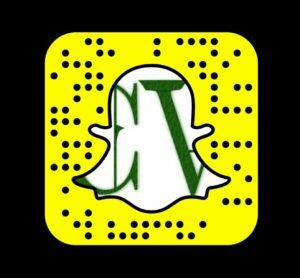 After getting to know the Boulder tech community for the past year and half, I wanted to check out additional communities in the area. 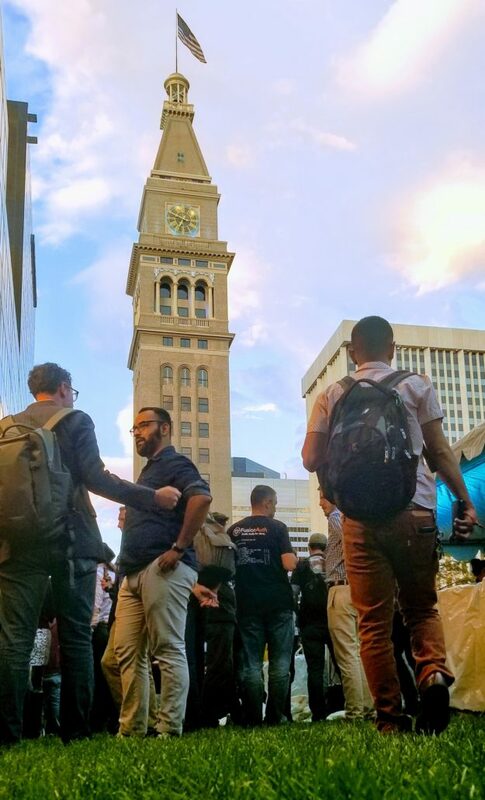 Denver Startup Week offers free presentations and demonstrations during the day, as well as the opportunity to network and learn from companies you want to grow with. Parking downtown is fairly easy and inexpensive. On Monday evening I parked nearby Skyline Park, and walked over to the Block Party. At the gate event organizers inquired if I had pre-registered online, which I had, and that made it easy to enter the event grounds. The Block Party hosted music, recreational activities, drinks, food and conversation. People from different walks of life conversed and connected within amazing weather. There were some tech companies looking to build awareness for their products, as well as some looking to expand their team. When I approached the representatives from Slack, they informed me about how the company may be looking to expand their team within the Denver area in the near future. This kickoff party is an excellent way to introduce yourself and get to know people with similar mindsets. Ping pong was available for young titans to compete one-one-one during downtime. A simple activity of playing a game of ping pong can create deeper bonds between two people. Some diehard ping pong hobbyists take it very seriously. After the Block Party, I reviewed the upcoming discussions I have planned for this week. They offer a variety of workshops and lectures to test out this week. Browse over some of the tracks available at Denver Startup Week on YouTube, and stay connected with them on social media for updates.